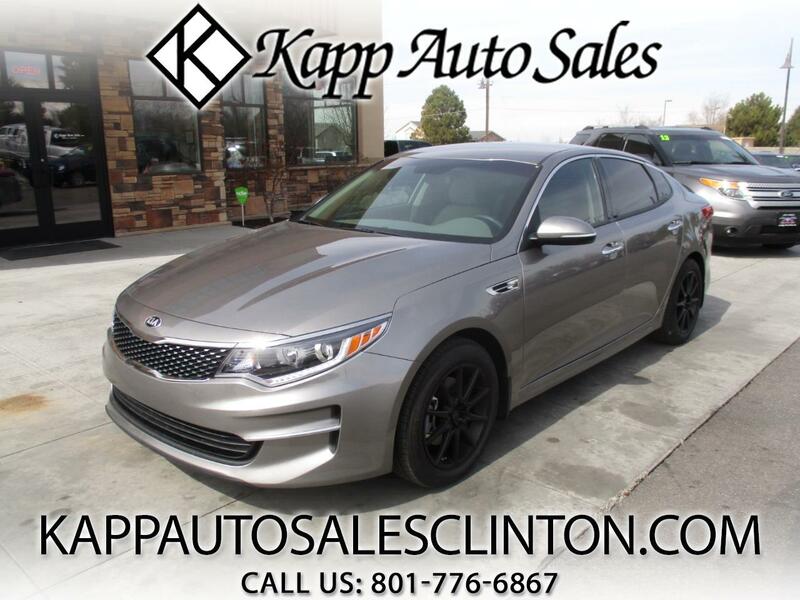 CHECK OUT THIS SHARP LOOKING AND JUST LIKE 2018 KIA OPTIMA EX WITH ONLY 10K MILES!!! THIS CAR IS JUST LIKE NEW WITH FACTORY WARRANTY AND IS ONLY A 1 OWNER VEHICLE!!! THIS THINGS LOADED UP WITH CUSTOM WHEELS AND TIRES, TINTED WINDOWS, LEATHER INTERIOR, HEATED SEATS, PWR EQUIPMENT, PWR SEAT, MEMORY SEAT, PWR FOLDING MIRRORS, BLIND SPOT MONITOR, STEERING WHEEL CONTROLS, BACK UP CAMERA, AUTO CLIMATE CONTROL, BLUETOOTH, AUX AND USB PORTS, AND MUCH MORE!! !